Classic Film,The Birds. 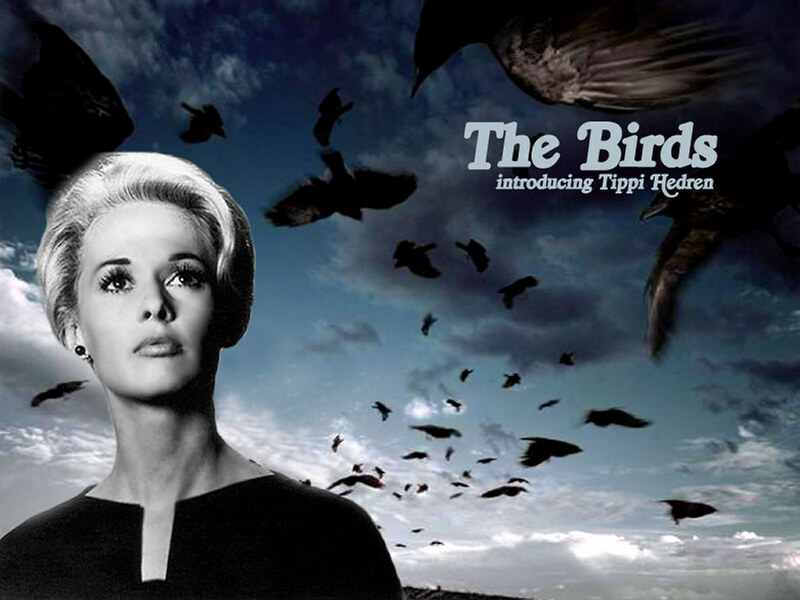 the birds classic film wallpaper. HD Wallpaper and background images in the Classic Movies club tagged: the birds tippi hedren hitchcock thriller wallpaper. This Classic Movies wallpaper contains portrait, headshot, and closeup. There might also be outerwear and overclothes.